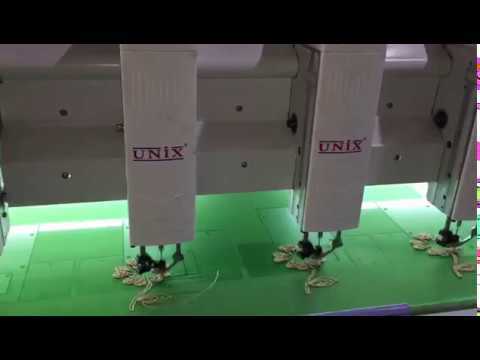 Welcome to Unix Stitch Machines Private Limited. 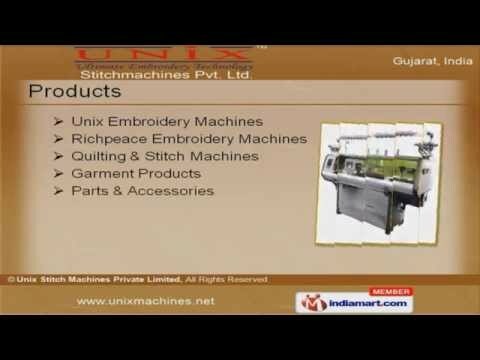 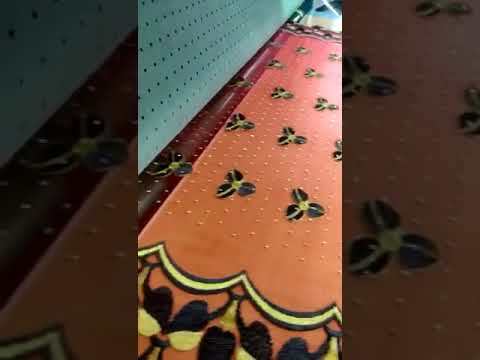 Manufacturer & Trader of Embroidery Machines & Garment Products. 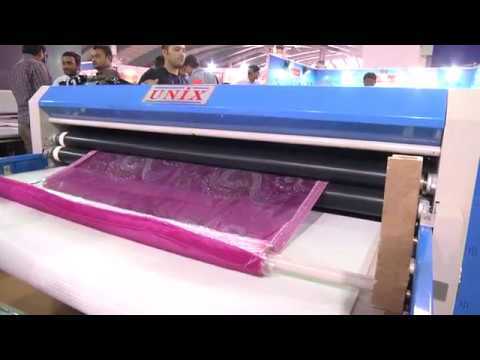 The company was established in 2009 at Surat. 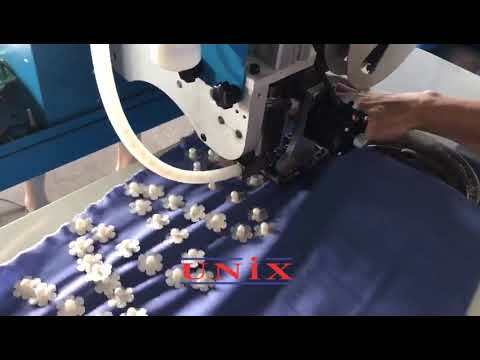 Our State-of-the-art infrastructure & Specialized R&Ddepartment helped us to gain clients across textile, apparels & other industries. 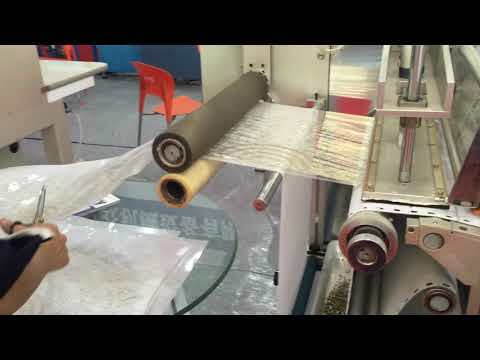 International quality standards, Expert professionals, Affordable prices, Customization & timelinessmake us to gain tremendous success in market. 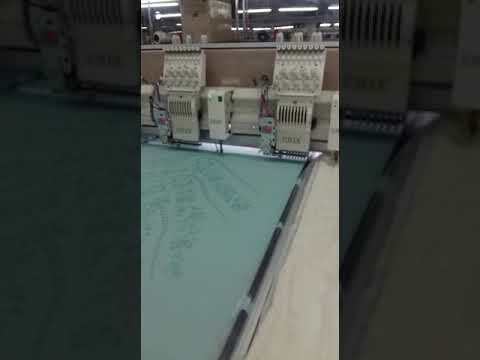 Our product list includes Embroidery Machines, Garment Products, Parts & Accessories. 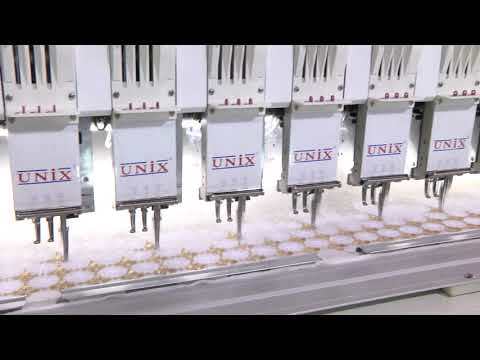 We provide Unix Embroidery Machines that are a class apart. 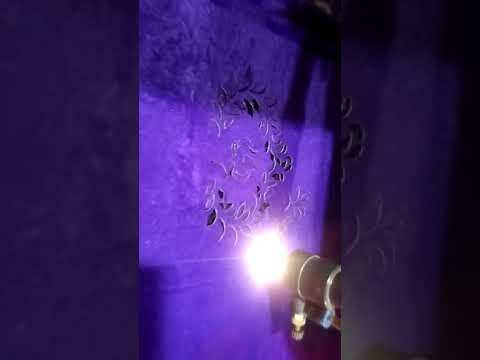 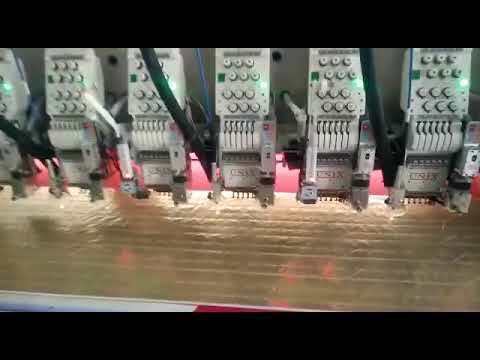 Richpeace Embroidery Machines are manufactured using superior quality raw materials. 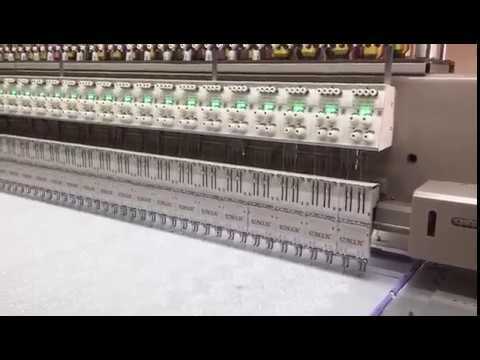 Our Quilting & Stitch Machines are highly appreciated for its durability. 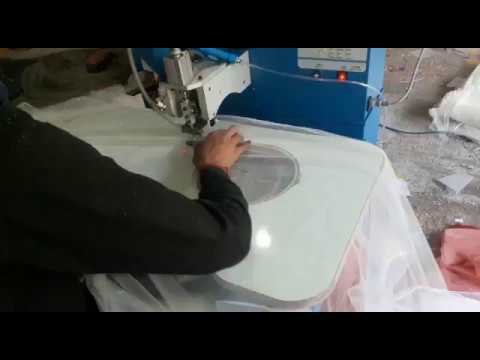 We are engaged in offering Garment Products that are available at market leading prices. 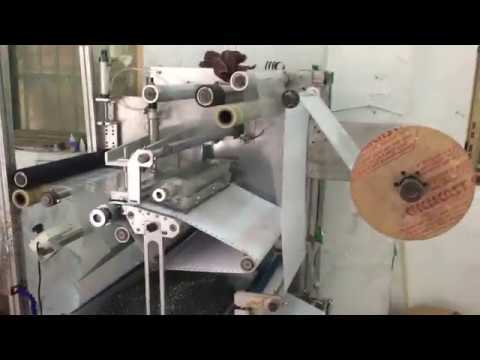 Along with that we offer Parts & Accessories that are available at industry leading prices.